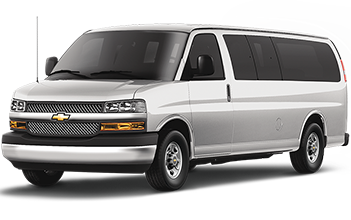 Select from our variety of vehicles and services for all your transportation needs, we have an extensive fleet of recent Vans and Suburbans models in excellent conditions and all of them are full equipment with the latest technology (GPS, Radio, speed limit unit, cellphone, AC, full coverage insurance). We have 100% bilingual operators, highly trained and committed to their safety and service. 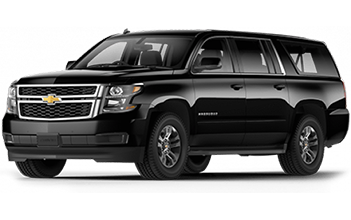 Our drivers are experienced and well trained to handle customized private activities. All drivers are well uniformed. All drivers are very knowledgeable of Cancun & Surrounding areas. 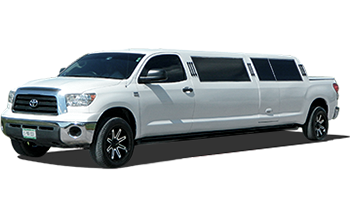 We offer the best private transportation services in Cancun, including transportation from/to the Cancun International Airport, also we offer private transfers to Cancun, Riviera Maya and other attractions in this tourist destination.